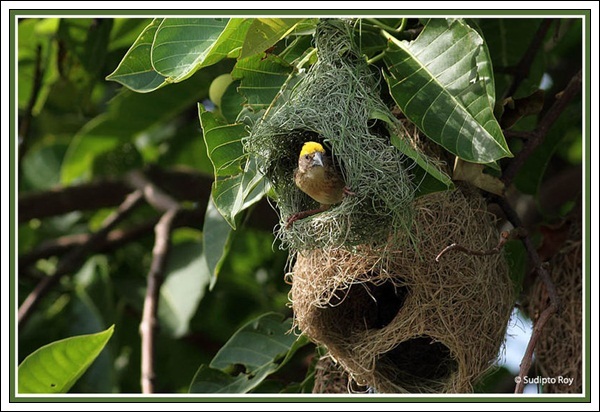 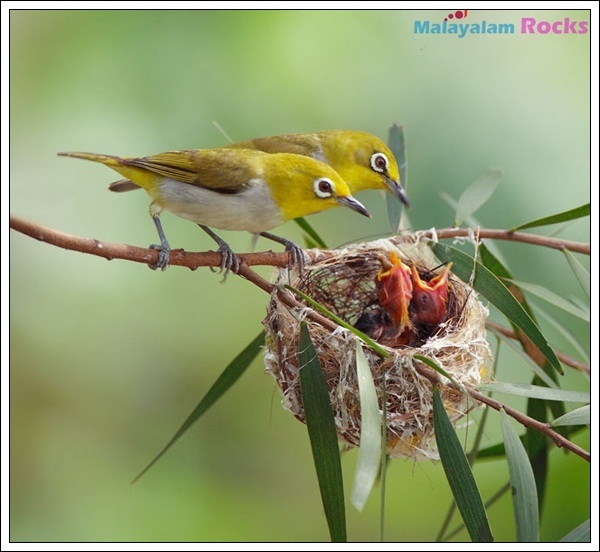 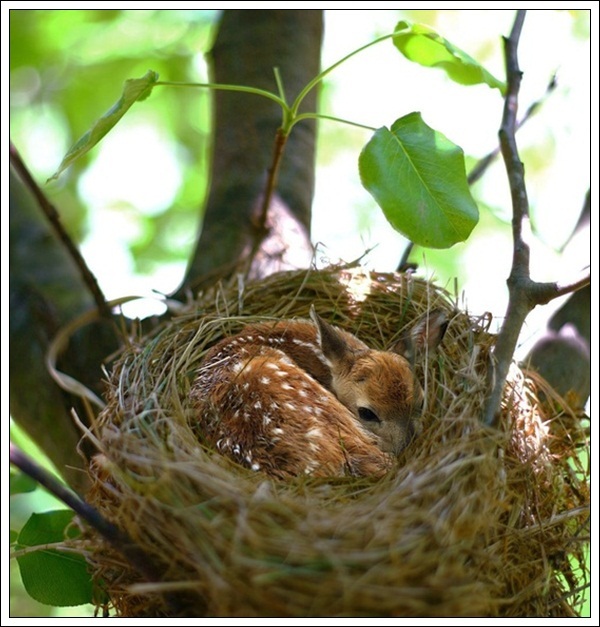 Here we are showcasing Beautiful Pictures of Bird Nest. 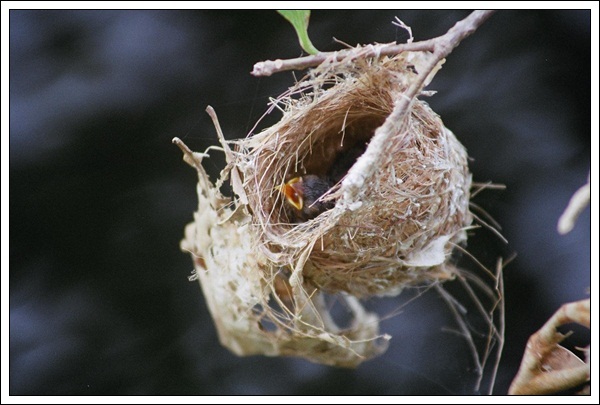 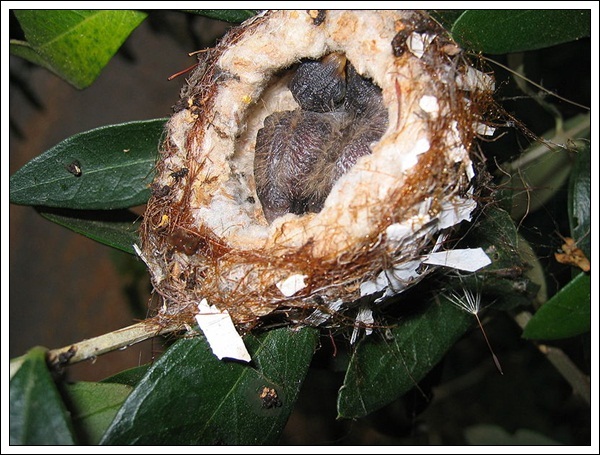 It is a matter of surprise and wonderment when we come across this small, delicate but extremely painstakingly nest made by a bird. 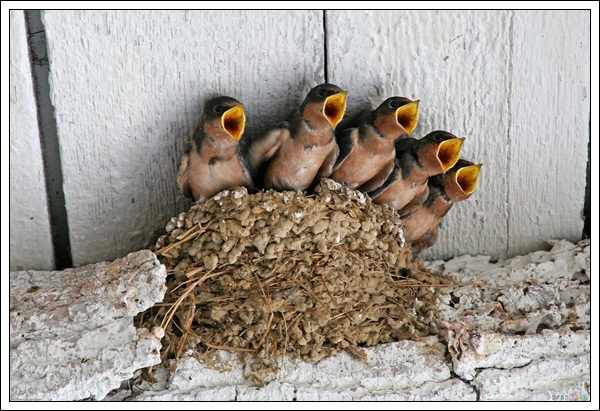 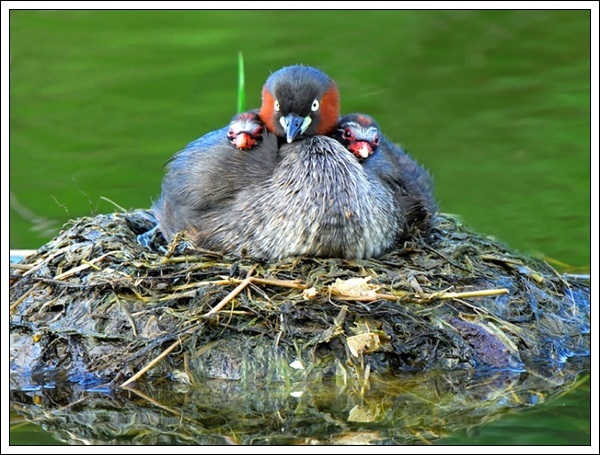 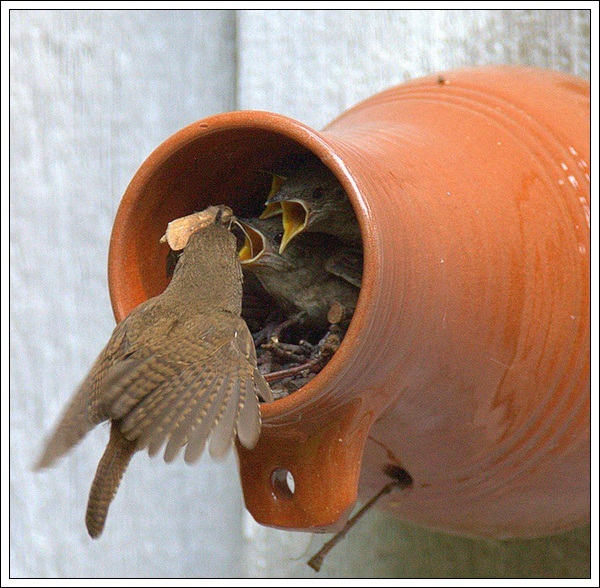 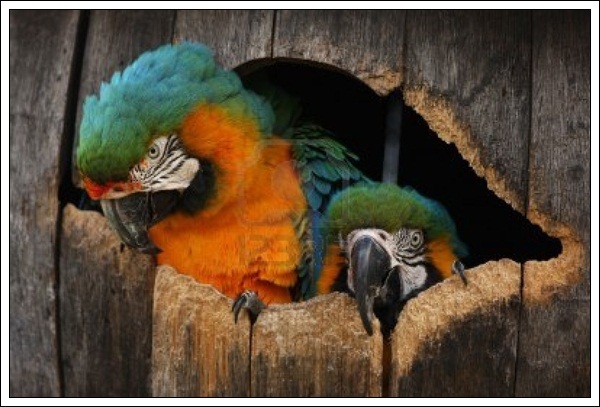 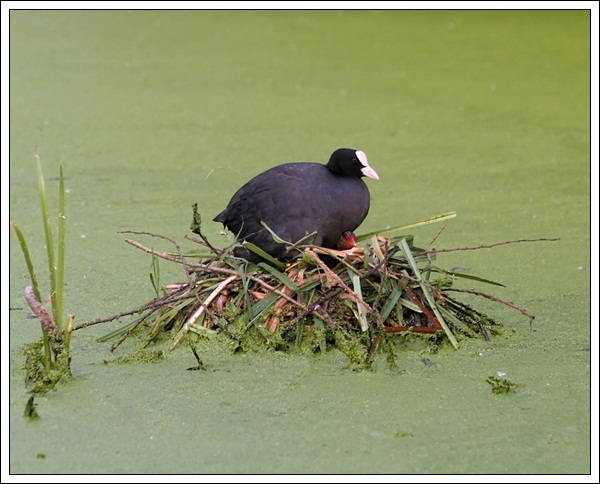 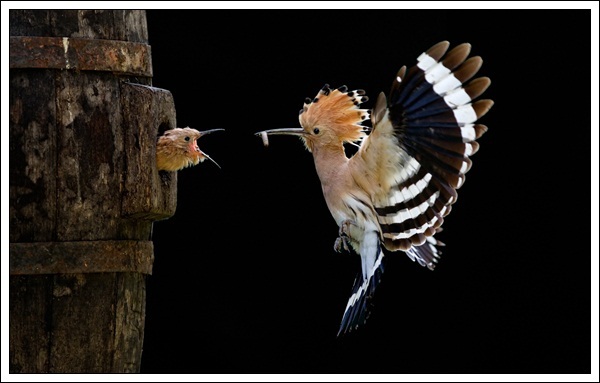 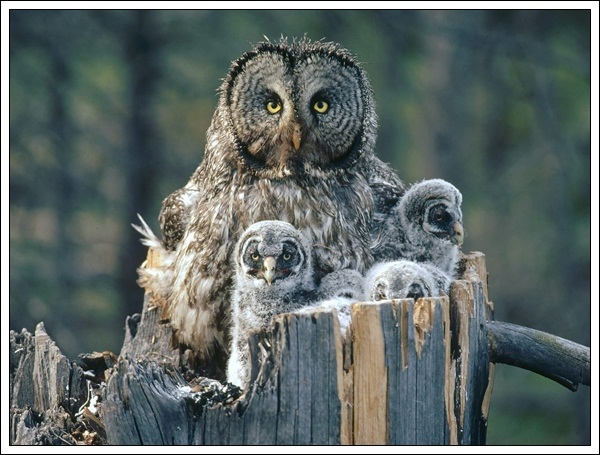 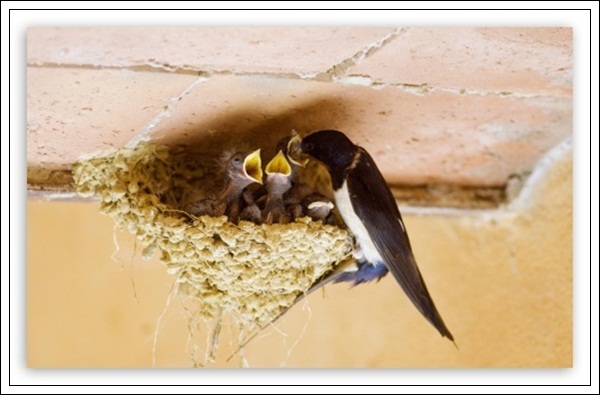 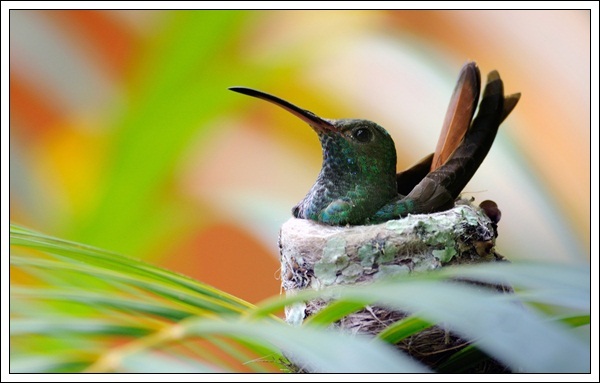 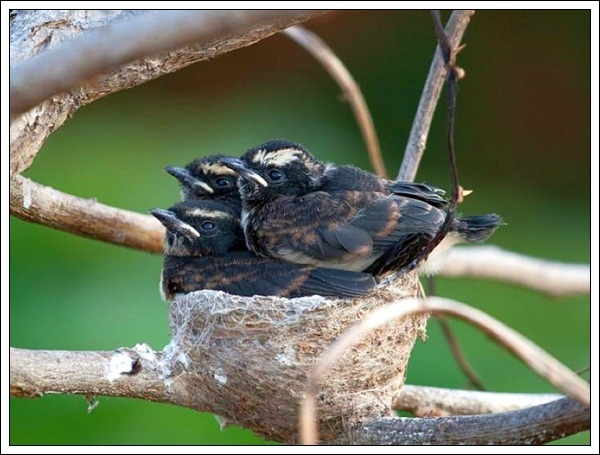 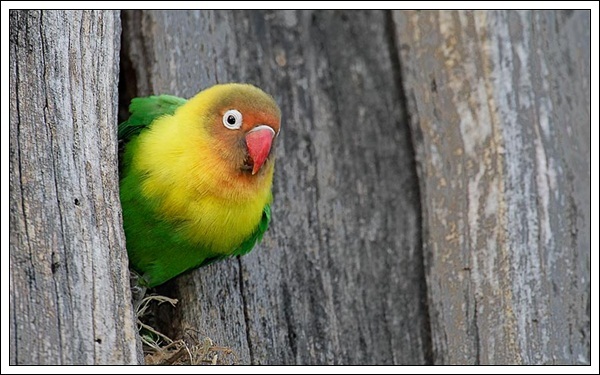 All birds have the making and putting together of a nest to raise their young ones, in common. 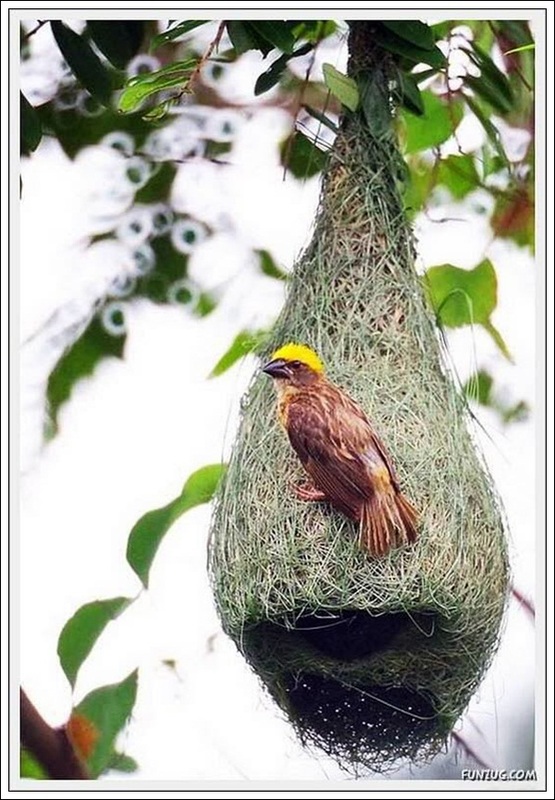 This could range between the most basic collection of twigs or could be one that has been woven intricately or even sewn using the elements that nature provides them. 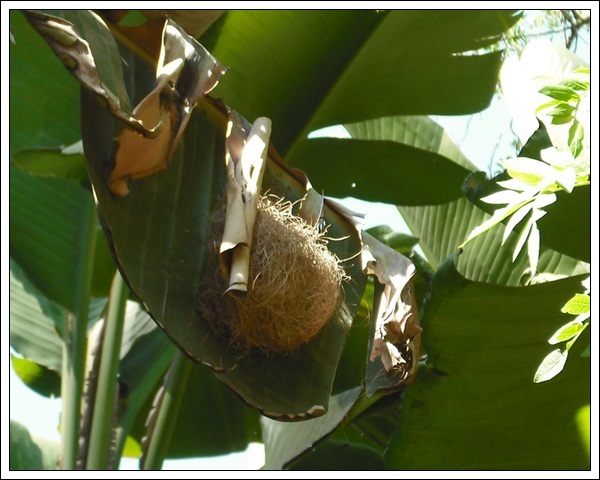 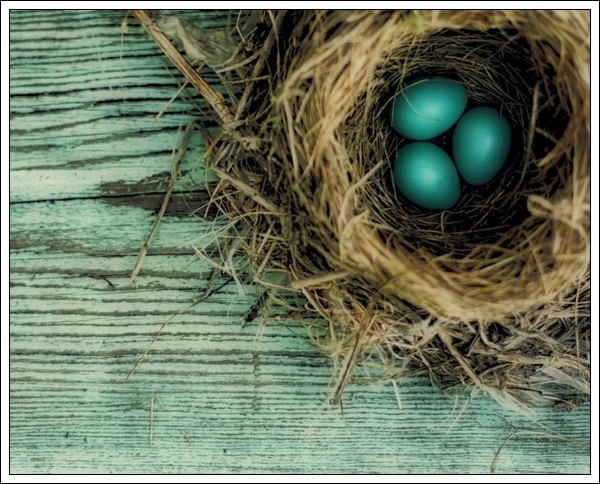 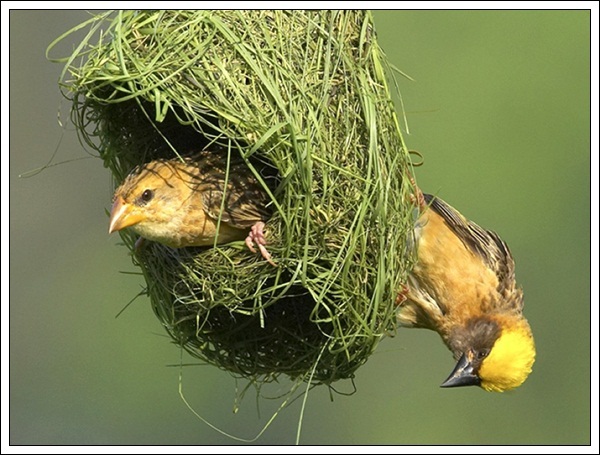 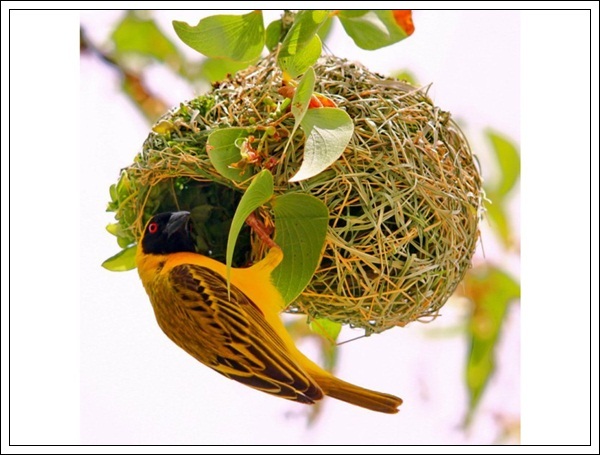 No matter what a nest is made of it signifies the ingenuity of the bird and the patience and thought that goes into making the nest. 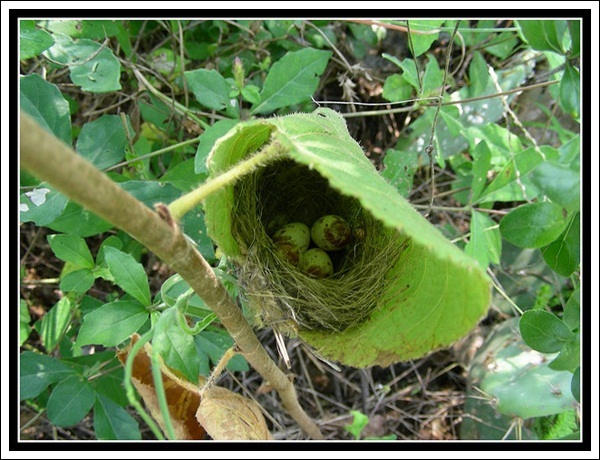 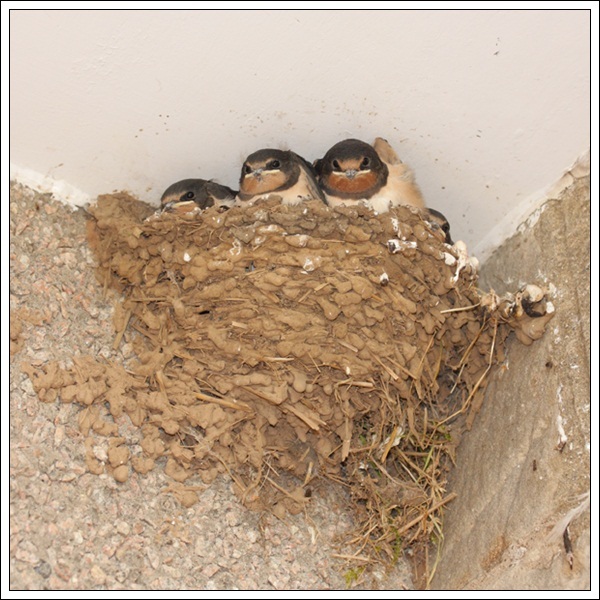 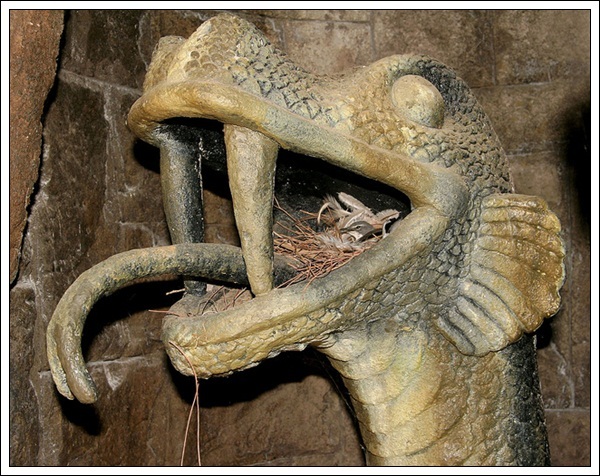 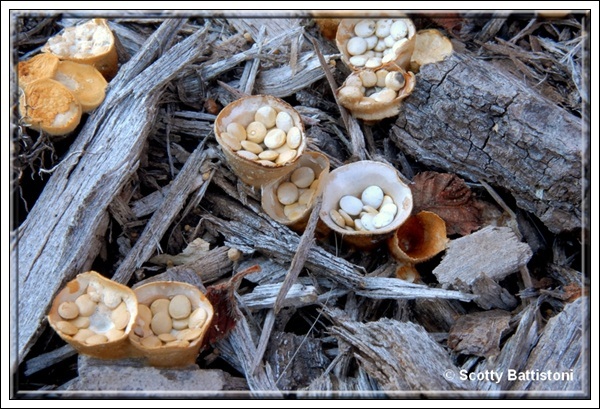 Here are some pictures of nests put together by an artist. 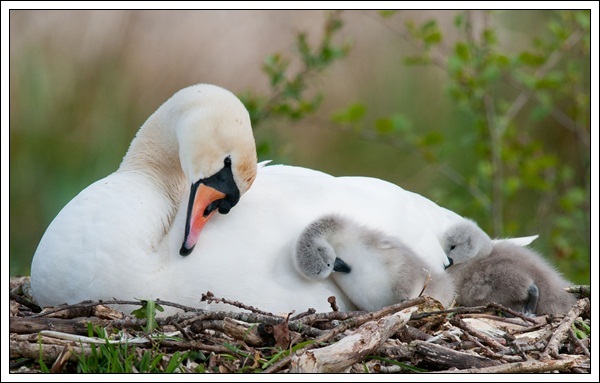 Surely they will warm the cockles of your heart.